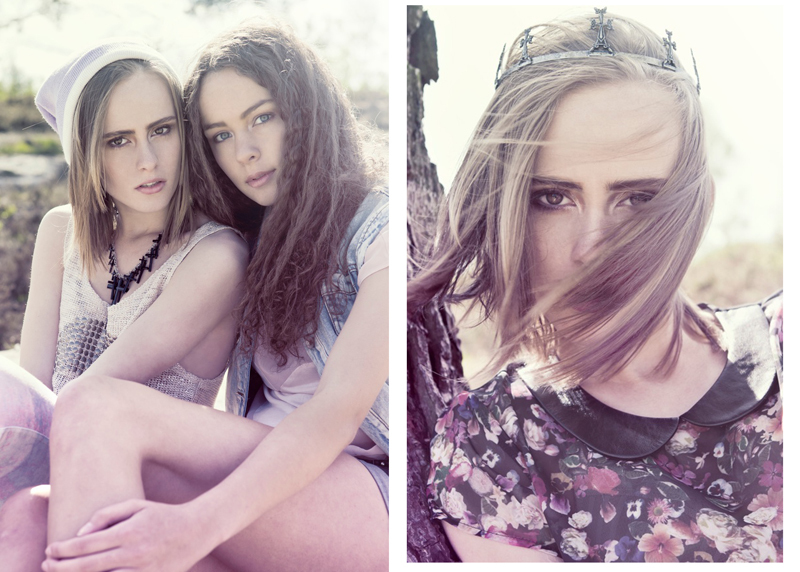 Here are some photos from a shoot I styled the other day. I really love the soft, dreamlike effect that the photographer has created - and the models were great to! It was my first day interning with Glass Boutique yesterday...expect me to natter on about them lots over the next few weeks! ;) It would be really great if you could like them on facebook and follow them on twitter cos i'll be doing some social networky stuff for them on Mondays, Wednesdays and Fridays! Any way, I loved my first day, I'll let you know how my first week went and tell you a little bit about what I'm doing there on Friday. Wonderful site you have here but I was wanting to know if you knew of any forums that cover the same topics talked about in this article? IÆd really love to be a part of community where I can get feed-back from other experienced people that share the same interest. If you have any recommendations, please let me know. Appreciate it! Great styling. very nice shots.